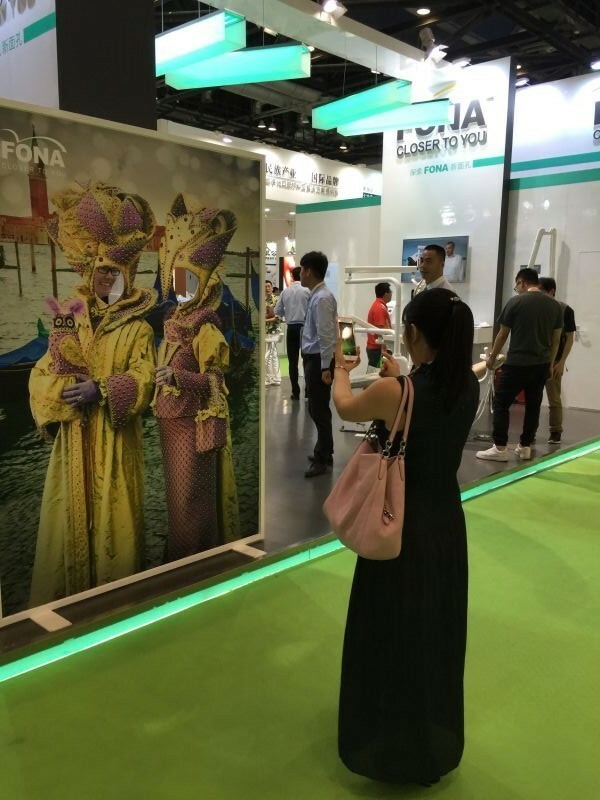 “Discover the New Face of FONA” was the theme under which FONA showcased its full portfolio of products for the first time in Beijing. 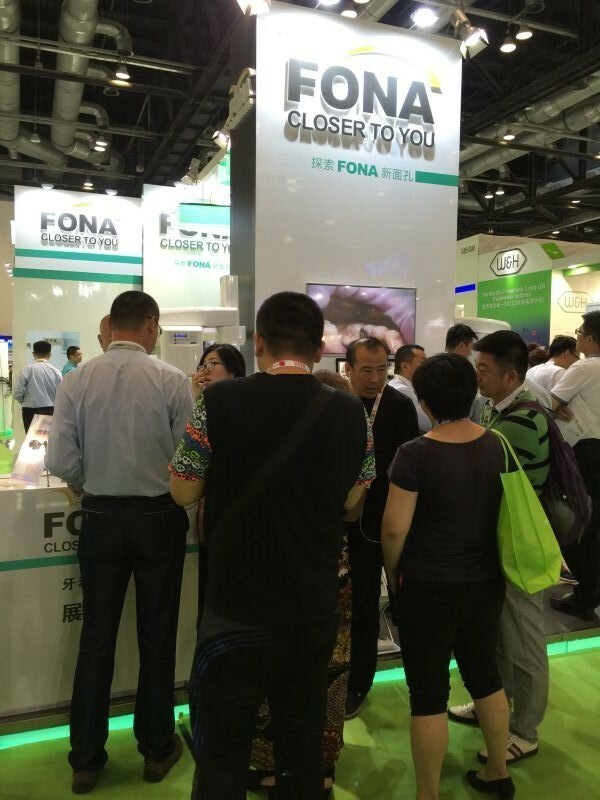 From 9th until 12th of June 2016 the FONA team attended the SINO-DENTAL exhibition with international support from FONA’s General Manager, Juergen Kiesel, Director of Global Operations, Andrew Colby and Simona Sadlonova, Product Specialist. During the exhibition we met and spoke to our customers, the dentists, in the region. We found out what challenges they face and what they are interested in when it comes to purchasing the right equipment for their business. In addition, prior to the exhibition FONA carried out a laser training at the Holiday Inn Express Beijing Minzuyuan. 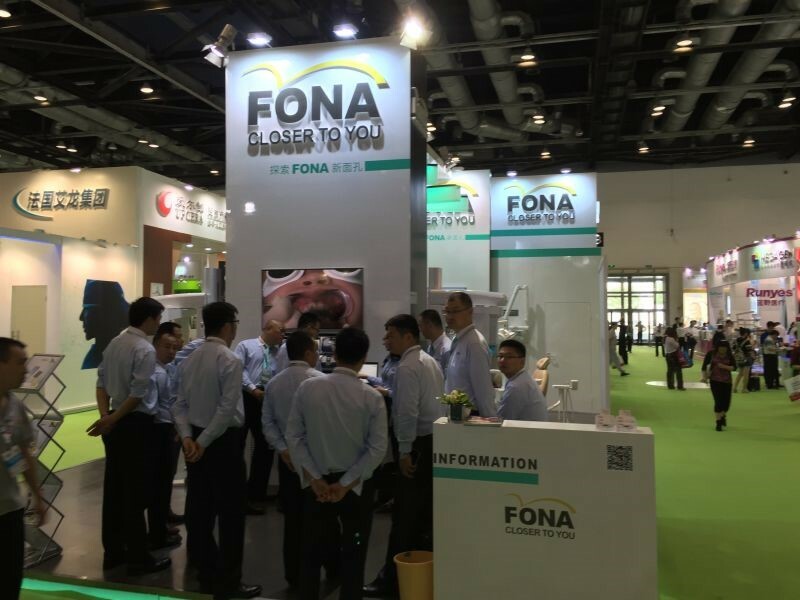 15 dentists from all of China attended and learned more about the clinical application abilities of the FONA laser. 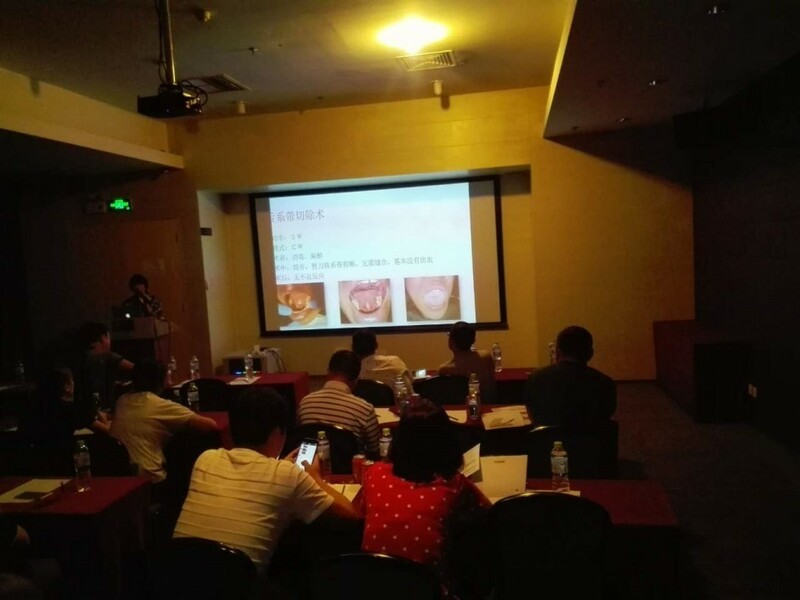 The education was carried out by Ms. Feng Hua, Master of Stomatology, member of the Chinese Stomatological Association, member of the American Stomatological Association and FONA laser reference doctor. The main topics covered were the physical and biological theory of laser treatment, the characteristics and advantages of laser treatment and laser application and functions in dentistry. 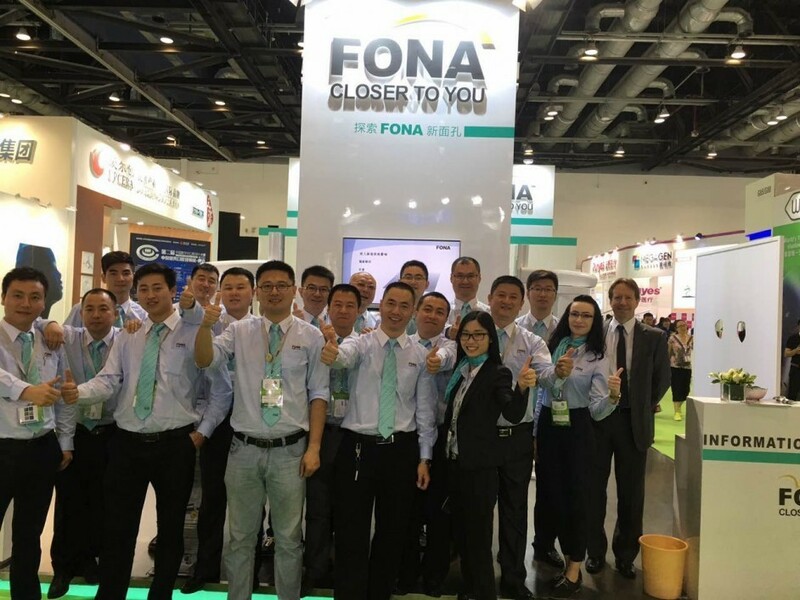 The Beijing exhibition was a success and we look forward to welcoming you at DenTech China (Shanghai) in October!